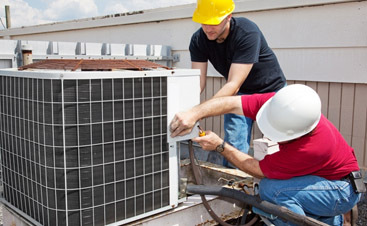 Tri-Elite Advisors is your premier source for air conditioning service. When the heat hits, the last thing you want is to be stuck without a working air conditioner. 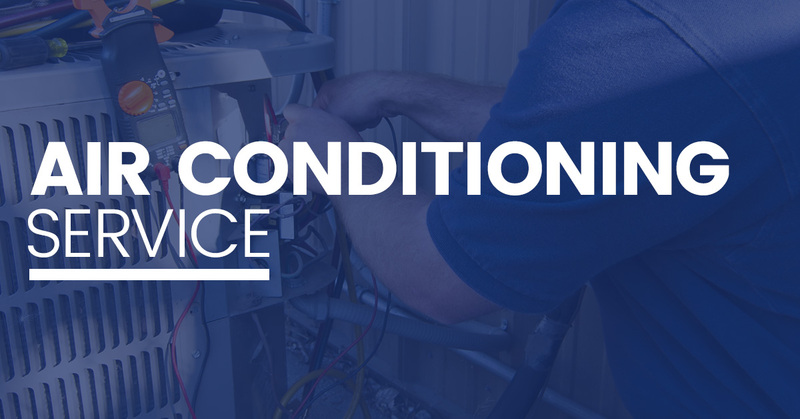 Luckily, the expert HVAC contractors at Tri-Elite Advisors are here when you need us most, and we’ve got what it takes to handle any and all air conditioning problems you may have. 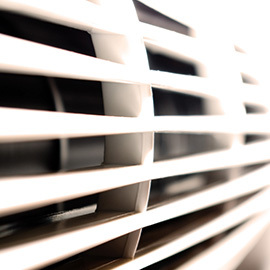 Air Conditioning Repair – Don’t suffer through the heat without a working air conditioner! 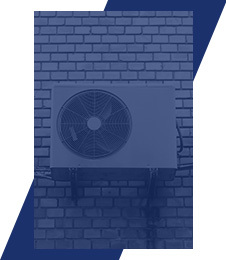 Our experts can provide you with the air conditioning repairs you need, and we are here to help 24 hours a day, seven days a week. We don’t even charge an extra fee if you need our assistance after hours. 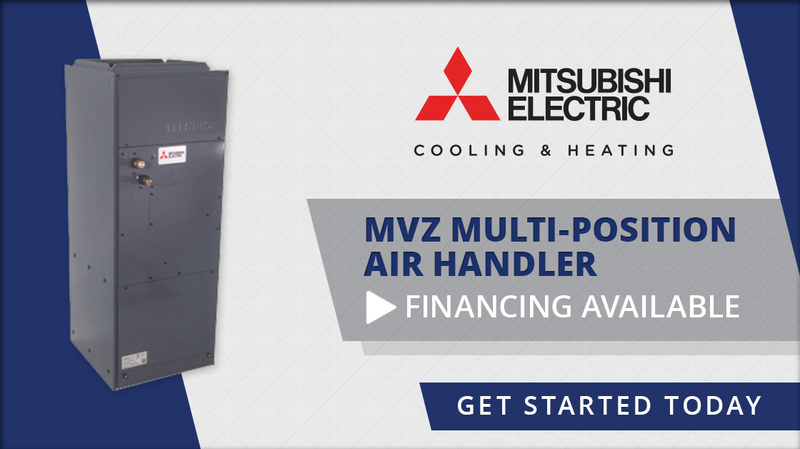 Air Conditioning Maintenance – If you are interested in extending the life of your air conditioner and making it as energy efficient as possible, there’s nothing more important than keeping up on regular air conditioning maintenance. 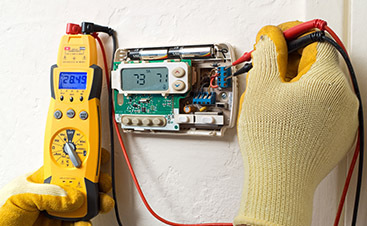 Air Conditioning Installation – Whether you need an air conditioner installed in your new home or you’re in the market for a replacement air conditioner, Tri-Elite Advisors has you covered. 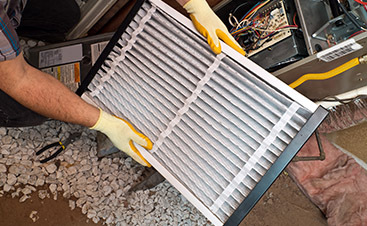 If your air conditioner is old or outdated, air conditioner replacement could lead to big savings every month on your energy bills. Turn to Tri-Elite Advisors for all of your air conditioning needs. Stay cool and comfortable no matter how hot it is outside by relying on the experts at Tri-Elite Advisors for all of your air conditioning needs. We offer military, veteran and senior discounts in addition to our already-affordable prices. Contact us today to get started.